This a very fine documentary profiling the life of Johnny Cash. There are quite a few films about Cash, this is one of the very best. It is a major retrospective of Cash’s life, times and music. It features contributions from Rosanne Cash(daughter) and John Carter Cash (son), his longtime manager Lou Robin and many musicians including Little Richard, Cowboy Jack Clement, Kris Kristofferson, Merle Haggard and Elvis Costello. Johnny Cash was the son of a sharecropper from Arkansas, who sang folk, gospel and country songs to himself while picking cotton in the fields. In the 50s he signed to Sam Phillips’ Sun Records, the rest is great music history. 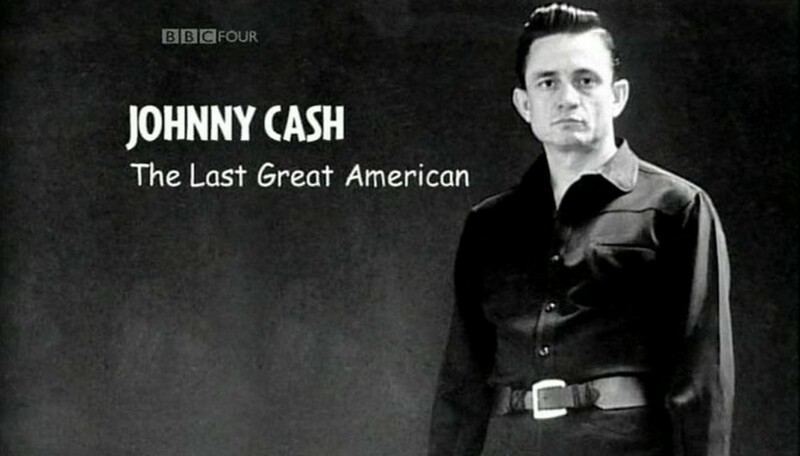 This is the centre-piece of an extensive Johnny Cash Night on BBC Four. 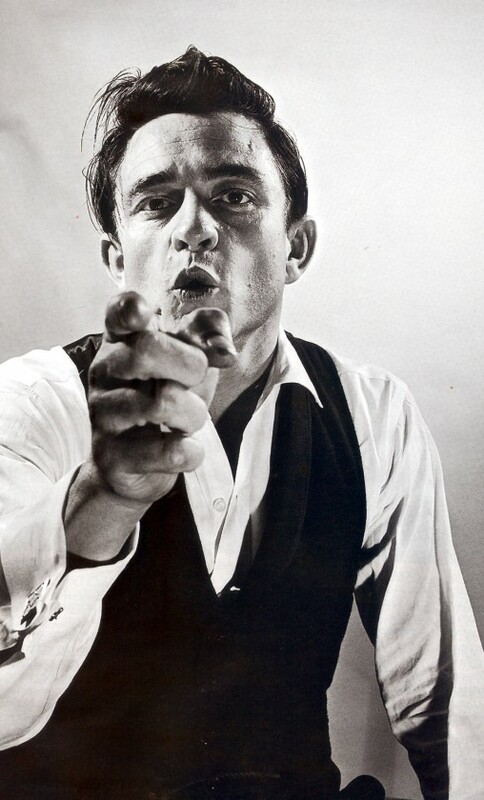 A major retrospective of Cash’s life, times and music, it includes contributions from his daughter, Rosanne Cash, and son, John Carter Cash; his long-time manager, Lou Robin; and fellow musicians, including Little Richard, Cowboy Jack Clement, Kris Kristofferson, Merle Haggard and Elvis Costello. Cash was the son of a sharecropper from Kingsland, Arkansas, who sang folk, spiritual and country songs to himself while picking cotton in the fields. In the Fifties he signed to Sam Phillips’s Sun Records, scored his first hits and was part of the “Million Dollar Quartet” with Elvis Presley, Jerry Lee Lewis and Carl Perkins. In the Sixties he created his famous Man In Black persona and became a huge country music star with hits such as Folsom Prison Blues, Ring Of Fire, I Walk The Line and A Boy Named Sue. At that time he was also torn between drug dependency, hell-raising and a powerful spirituality. Cash had long since established himself as a man of the people with his prison concerts, beginning with an incendiary performance in San Quentin. He ended the decade by finally marrying June Carter, daughter of the legendary Carter family, launching his own national TV series from Nashville, duetting with Bob Dylan, befriending the Native American movement and opposing the war in Vietnam while playing concerts for the soldiers in the field. Although plagued by ill-health, Cash reignited his career with a new, young audience in the Nineties, when he began to record with Def Jam’s producer, Rick Rubin. Cash won numerous Grammys and other awards for his last studio album, 2003’s The Man Comes Around, and the extraordinary video for the Nine Inch Nails song, Hurt, which revealed Cash as a white-haired old man contemplating his mortality. Cash died in September 2003 shortly after the retrospective Unearthed, a five CD-set of the acoustic performances with which he resurrected his career in the last decade of his life, and after losing his wife in June 2003. Get your facts right: Johnny cash said on his tv show in 1969,that he & June supported president Nixon bombing of Vietnam.he didn’t have to say that….shame on him. Cash (himself a veteran)believed in the responsibility and obligation to serve. He believed in America. He saw himself as a true patriot. He went to Vietnam with June (his wife) and Carl Perkins in -71 to support the troops and he came back a changed man. Ok, so he shouldn’t have said that on TV (in 68), but he was man enough to admit he was wrong.